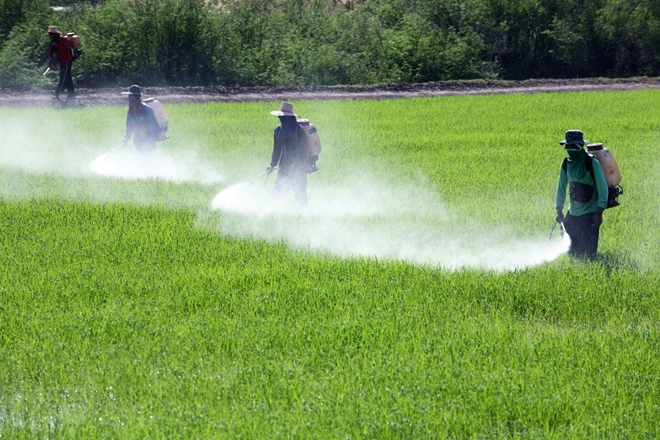 Pesticides and Cancers: What’s the Connection? It's no surprise that exposure to pesticides is dangerous to humankind, but just how harmful is it? According to the Agricultural Health Study by the National Cancer Institute, the rate for certain diseases and cancers was higher among agriculture workers than the general population – likely due to the exposure of pesticides, herbicides, insecticides and other harsh chemicals. 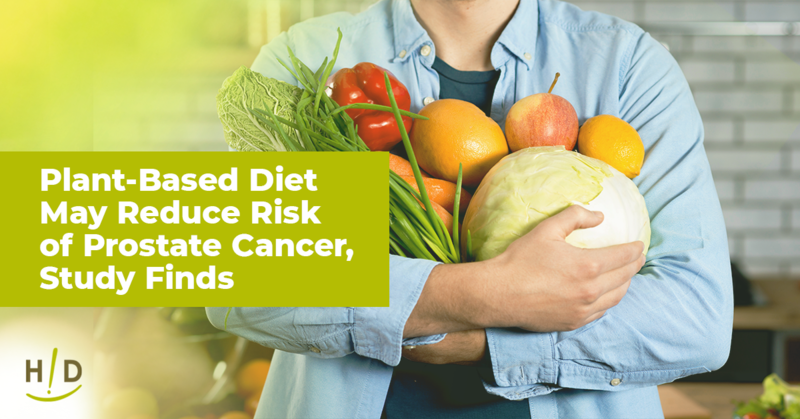 Farmers, farm assistants and farm families who participated in the study had higher rates of leukemia, non-Hodgkin lymphoma, multiple myeloma, soft tissue sarcoma and skin, lip, stomach, brain and prostate cancer. But farm workers who spend most of their time outdoors aren't the only people at risk. Research conducted by the Department of Environmental Health at the Harvard T.H. Chan School of Public Health analyzed 277 studies to conclude that children exposed to indoor insecticides could have a higher risk of developing childhood hematopoietic cancer. Beyond Pesticides posted a compilation of studies that provide further evidence of how harmful pesticides are to our society. 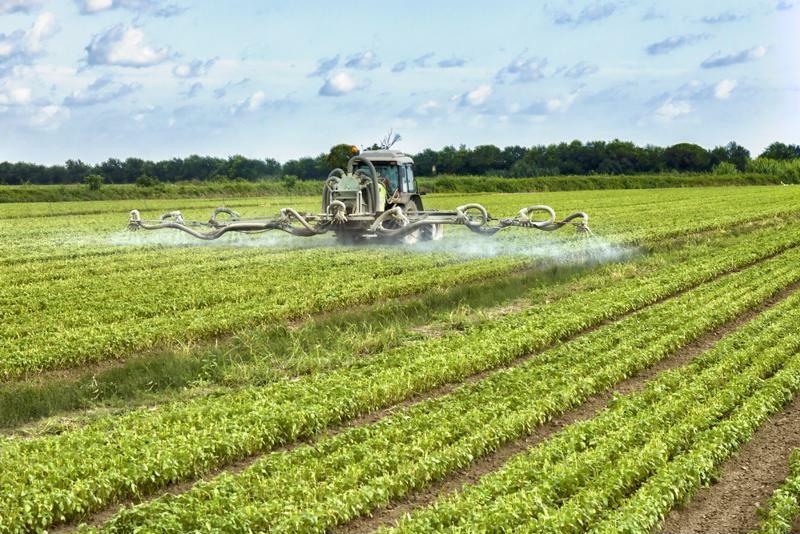 Various cases of cancer, such as bladder, bone, brain, breast, eye, gallbladder and more have been linked to an exposure to pesticides, herbicides and insecticides. This information not only proves how harmful these chemicals truly are – it also shows us how little effort "health experts" and environmental agencies are putting in to protect us and our children. Unfortunately, many of the fruits and vegetables you're buying from the grocery store are infested with these harsh chemicals. That's why it's in your best interest to be mindful about the produce you're purchasing. Opting for organic fruits and vegetables eliminates your exposure to pesticides. In many cases, God's natural sustenance is abused by pesticides to keep insects away. There is a way, however, to ensure you're not consuming these harmful chemicals – by purchasing organic fruits and vegetables. "To avoid the greatest number of pesticides, purchasing organic produce is the best option," Ann wrote in her book 'Unravel the Mystery'. "No matter how many people question its benefits, the regulations surrounding the 'organic' label dictate that no pesticides have been used." Purchasing fruits and vegetables from your trusted local farmer's market and keeping your home clean without common household cleansers loaded with toxic chemicals is another simple way to reduce your exposure. "You don't have to have the perfect, weed-free lawn in the neighborhood and you can find natural remedies to kill the ants in your kitchen instead of bringing in a toxic chemical," Ann wrote. "Awareness is key. There are numerous methods to reduce your level of exposure – it's really up to you." When we consider all the toxic chemicals that are sprayed on our food, no wonder so many of us struggle with health challenges and many people get cancer. 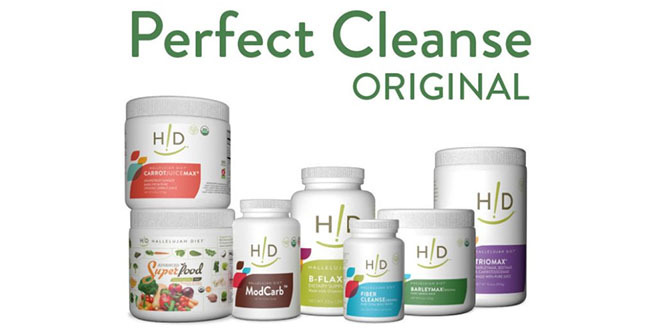 I cleaned up my diet first, then got rid the the toxic chemicals under my kitchen sink.